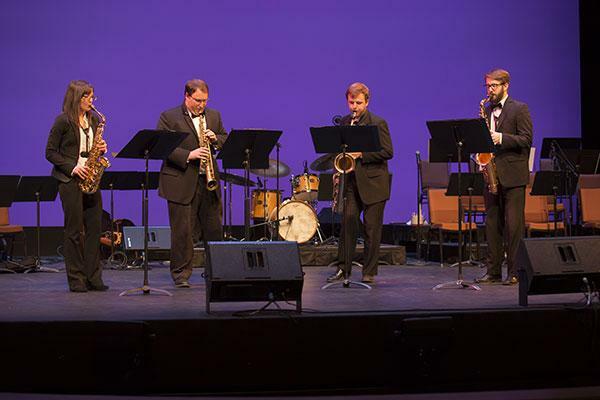 Students studying in the Woodwinds area have many opportunities to participate in School of Music ensembles, such as Jazz Ensembles, Bands, Orchestra, and more. 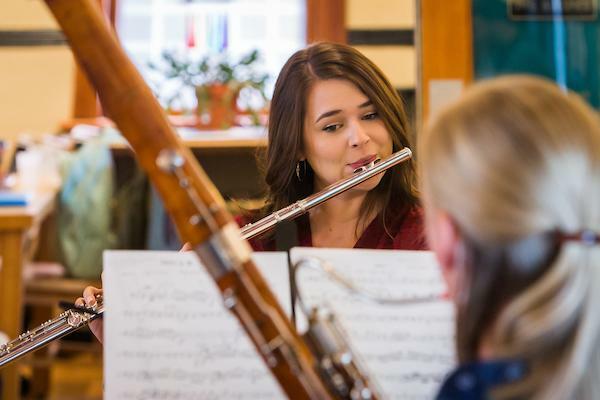 The School of Music has private studios for the instruction of flute, clarinet, saxophone, oboe, and bassoon. Students in any of our degree programs can pursue private applied study in one of these studios. 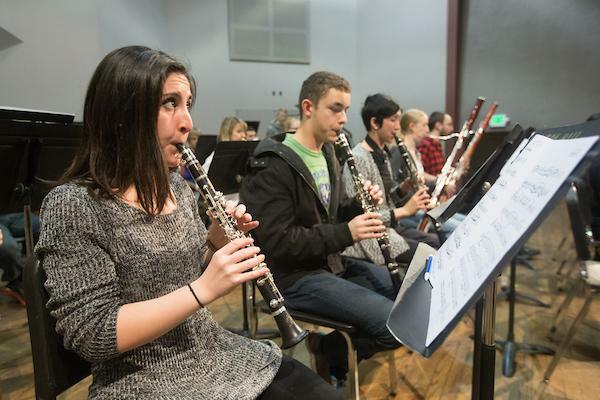 Woodwind students can participate in ensembles that are auditioned and non-auditioned. Woodwind students can perform with large ensembles that include band and orchestra. Woodwind students can participate in a variety of chamber groups that perform on and off campus. 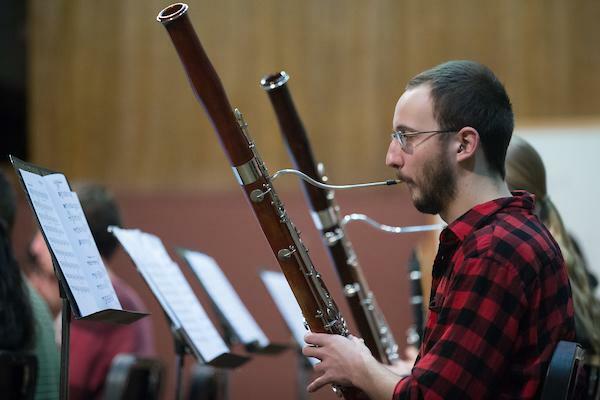 Woodwind soloists and chamber groups can compete in annual competitions, including the Southard Music Competition. UNC doctoral music alumna Brielle Frost joins the faculty at University of Texas-Rio Grande Valley. Read more.